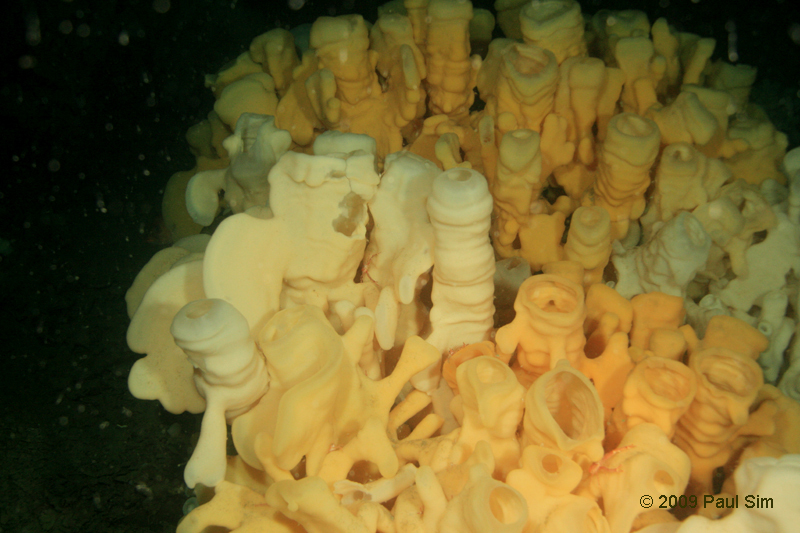 Impressive Cloud Sponge Reef discovered in Howe Sound! Recently MLSS directors Glen Dennison and Beau Doherty identified a new glass sponge reef in Howe Sound, using a drop-camera. This sponge reef is one of several reefs that have been identified by Glen Dennison and MLSS in the Howe Sound area. Visit our sponge research page to learn more! Check out this article “Bowyer Island Bioherm” in Lions Bay Community News by MLSS director Beau Doherty, describing the find! Next Post Voluntary Fishing Closures for Sponge Reefs!